Back in March 2014, we witnessed a partnership like no other. 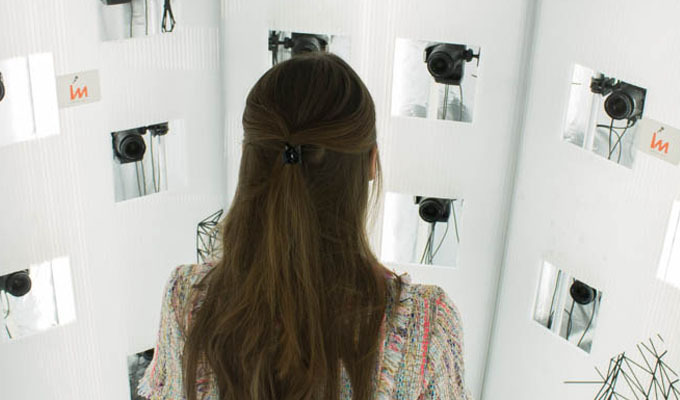 iMakr’s fascinating range of innovative ideas and products was extended further. 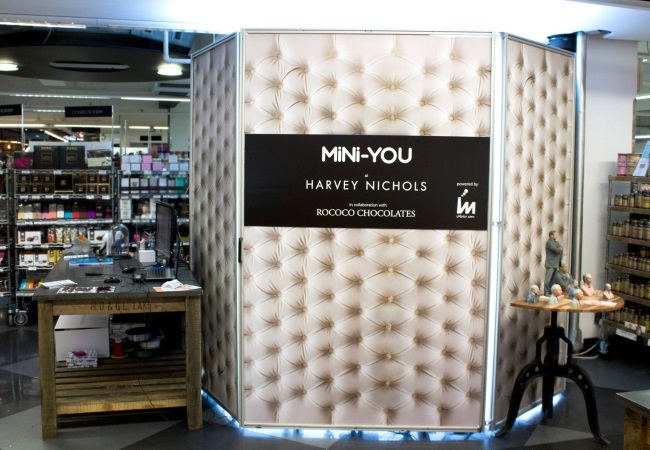 The three companies collaborated to create a range of personalised solid chocolate Mini-You bust or coin made using the latest scanning and printing technology after visiting the Harvey Nichols food market in Knightsbridge. 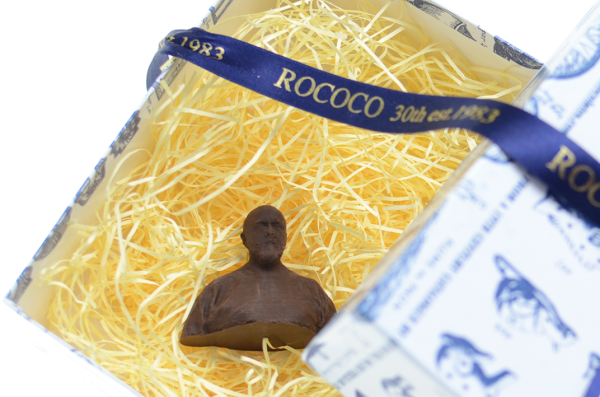 The chocolate busts and coins were produced with rich, high quality chocolate by famous UK company 'Rococo Chocolates’. 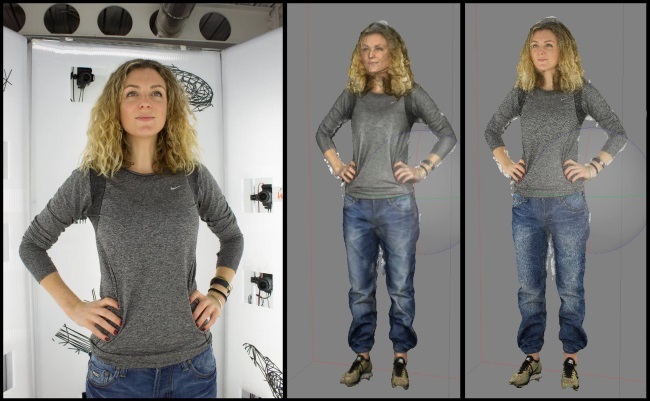 Customers could create these edible products by either; coming into the iMakr store to use the booth to be scanned in 3D, or sending in 3 images of yourself or maybe a loved one you would like to eat up! Once the plastic models were complete, they were taken to Rococo's headquarters in South London. 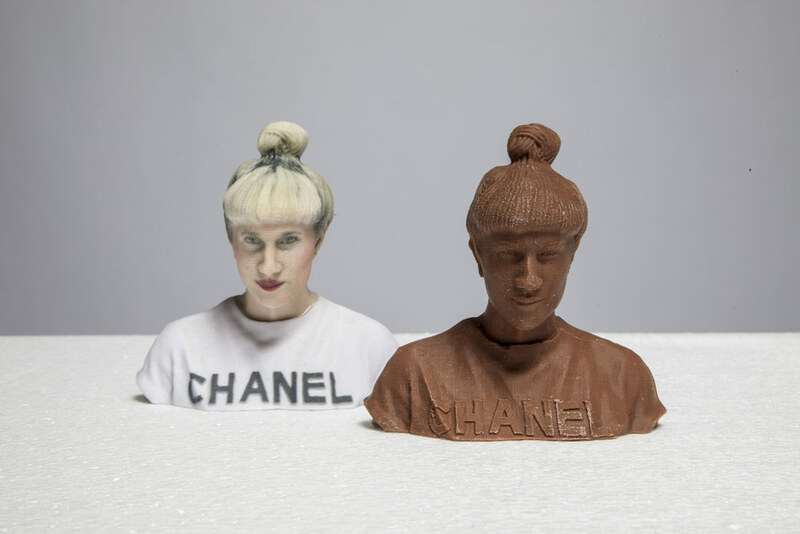 A food-safe silicone mould would then be cast from the model and melted dark or milk Rococo Chocolates will be poured in and cooled. 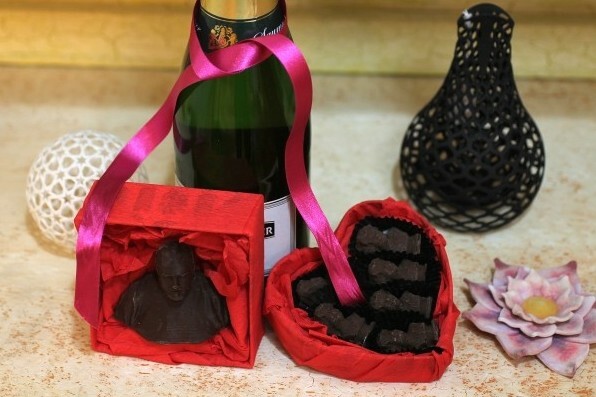 Packages of 15 4cm chocolate coins were sold at £99. The project was launched on 17th March 2014 for 5 weeks. This exciting idea has been very popular as it embodies the fantasy of the of the kid in all of us to have ourselves made real in the form of a statue or action hero. A product that everyone has the desire to purchase. 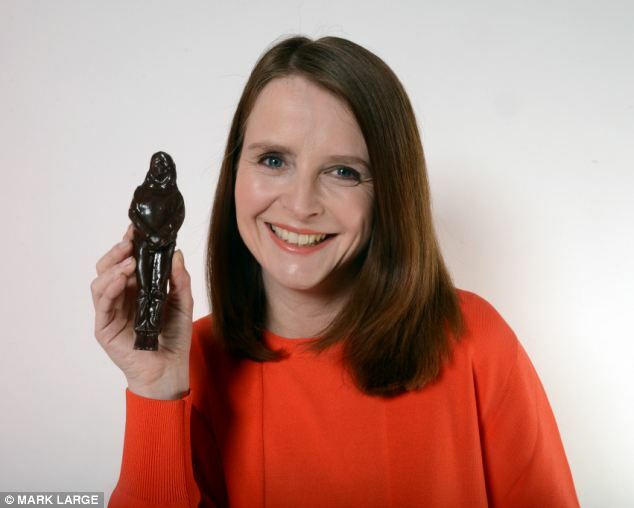 Dailymail journalist Annabel Cole visited the booth last week and was offered to have a bespoke six-inch full body figurine, a sort of chocolate Oscar. "Mine is the first of its kind and, at an incredible £1,000, these are only for the most devoted, not to mention fabulously wealthy, chocolate lover." writes Annabel. When she finally received the busts and figurine packaged in one of Rococo's signature blue-and-white printed presentation boxes, she couldn't wait until Mother's Day to show her gift to her mother.